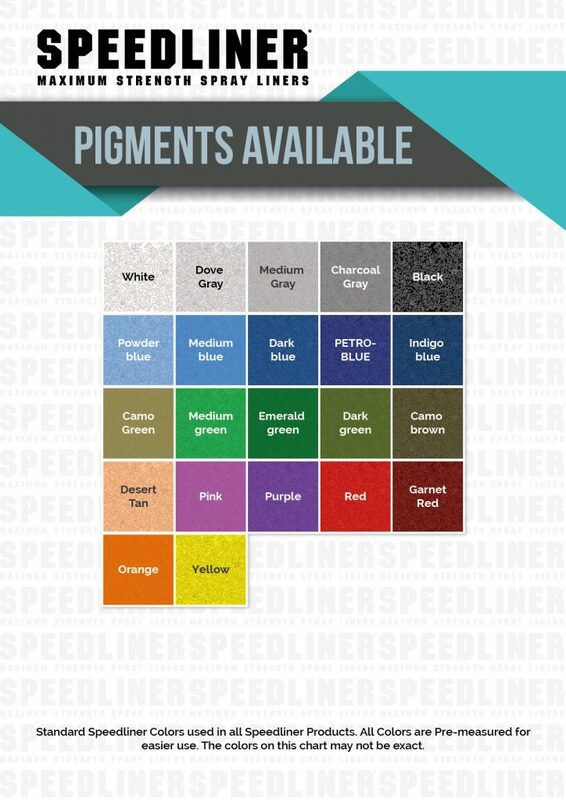 We have a large variety of color pigments for all types of Speedliner® applications. 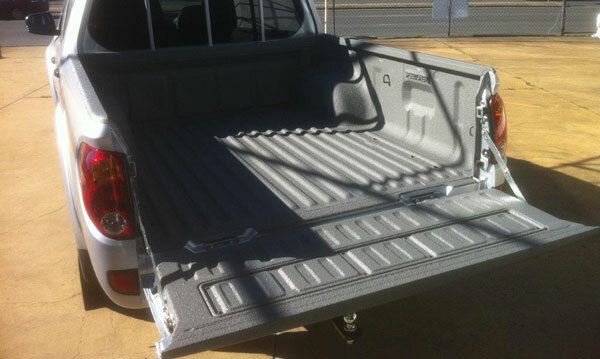 We will be happy to recommend the proper one for your project or specific color you may need. If one of our standard colors is not what your customer wants you also, have the option of offering a custom color match available from most automotive paint dealers.